Get Your ‘Make It Rain’ Gear! We have a special opportunity for a limited time — (thru February 8, 2018). 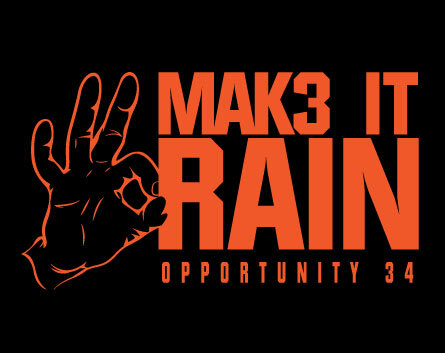 Through BSNSports we are offering Verona Area High School Opportunity 34 “Make it Rain” clothing. From short-sleeved t-shirts for men & women to long-sleeved and hoodie options, there’s something for everyone. Click the below to visit to their site to order! Use access code OPP34WK2 (case-sensitive) when you get there (bsnteamsports.com). ORDER BY THURSDAY, FEBRUARY 8, 2018. Shop the OPPORTUNITY 34 Store!